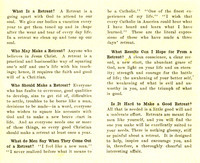 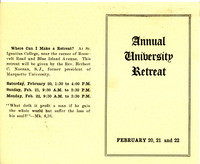 Flyer for the Annual University Retreat held at St. Ignatius College. 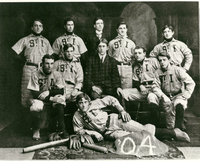 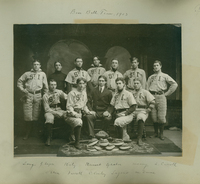 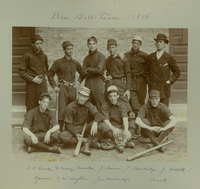 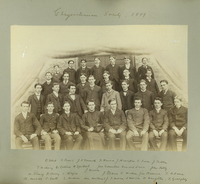 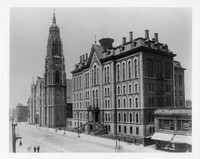 The Chrysostomian Debating Society, Loyola's oldest student organization, in 1899. 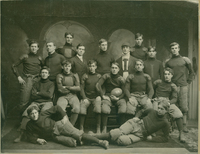 The St. Ignatius College football team in 1904.